They may or may not have picked up that 10 dollar note. Sometimes they may have given money to a beggar and sometimes they may have ignored them.Anyways, they make their choices. Sometimes they are happy with their decision and some other times they are not. But we all want to know is the right way to deal with such situations. They can deal with such situations if they know about ethical values. 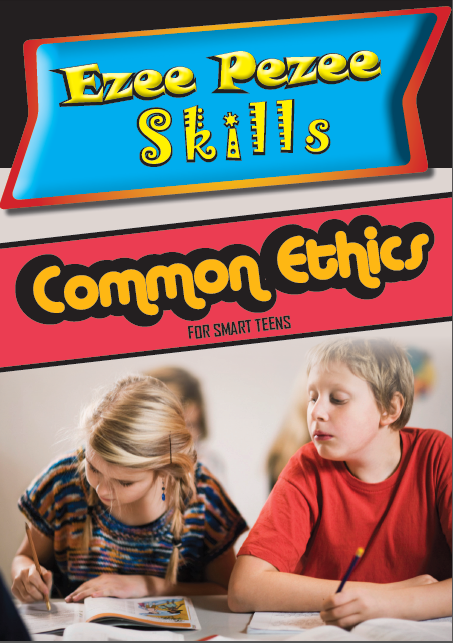 This book on Common Ethics is an effort to tell children the right way to deal with such situations and take decisions that leave them happy. The Gravity of Emotions-How to Counter the pull-down effect?